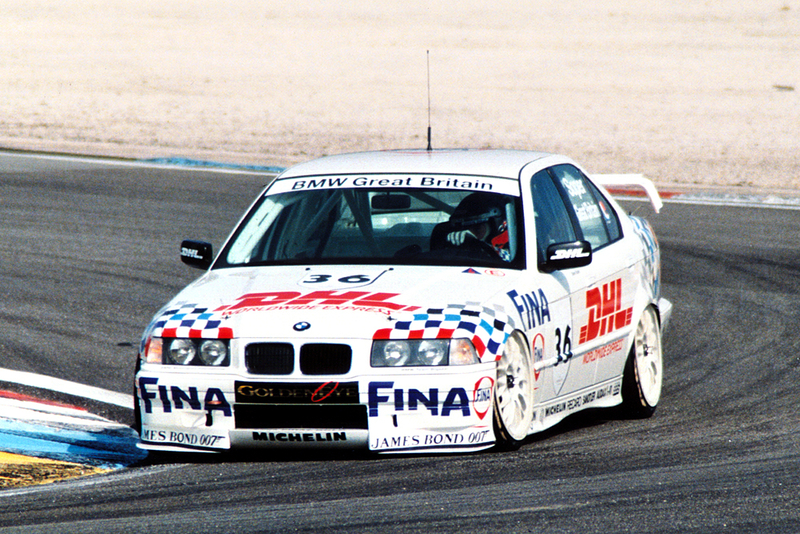 The FIA Touring Car World Cup was started in 1993 and lasted for three years, attracting massive fields in the races at Monza, Donington Park and Paul Ricard. Touring car drivers, teams and manufacturers from all over the world took part in the races which was open to Super Touring (FIA Class II) cars. 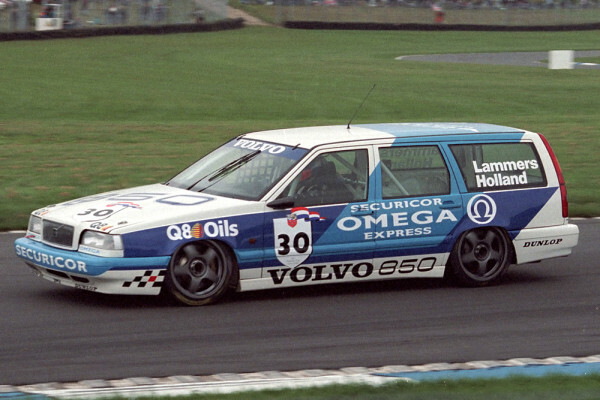 More or less all top touring car drivers, of which over a third had F1 experience, and manufacturers, 12 in 1994 for example, were there to race for the world title over a single race weekend. The first FIA Touring Car World Cup (then named Challenge) was held at Monza in Italy with a field of 43 cars. The race weekend format was two races of 15 laps each where points were awarded to the top 20 drivers to crown a world champion when adding the points of the both races together. Nine different manufacturers were represented in the form of Alfa Romeo, Audi, BMW, Ford, Mazda, Nissan, Opel, Peugeot, Toyota and Vauxhall and 43 drivers from 12 countries, of which 15 had previously raced in F1. 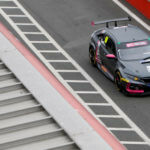 Qualifying, which was divided into two sessions, had Peugeot factory driver Yannick Dalmas and Ford factory driver Paul Radisich fighting for pole position. Radisich clinched pole by a mere 0.080 seconds ahead of Dalmas, who had driven selected races in the 1993 French Touring Car Championship. 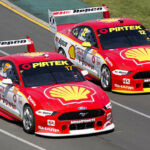 There were controversies among the teams as cars differed on various technical details such as aerodynamics, driver position and more, due to different interpretations of regulations around the world. There was drama on track in qualifying as well with Gabriele Tarquini rolling his Alfa Romeo 155 after suffering from brake failure. The team was able to repair his car in time for the races, but he had to start second to last. The first race, held in damp conditions, saw local hero Nicola Larini taking the lead from third place on the grid. While the entire 43-car field made it through the first chicanes, bar South African BMW driver Deon Joubert being pushed around by Audi’s Hans-Joackim Stuck, the race was about to be red-flagged due to an incident involving three cars in Curva Grande. BMW driver Steve Soper and Peugeot driver Fabrizio Giovanardi came together and spun hard into the barriers, collecting Ford driver Andy Rouse on the way. Pole man Paul Radisich took the restart and went into a lead he was never to lose. 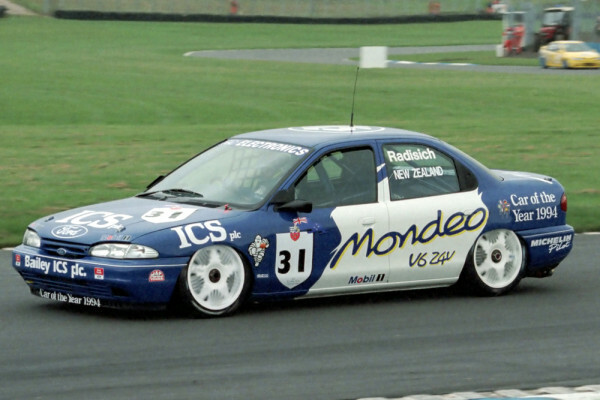 The Ford Mondeo driver won the race 1.5 seconds ahead of French Opel Vectra driver Alain Cudini and Alfa Romeo 155 driver Nicola Larini. 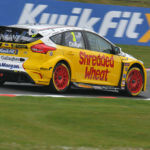 Scottish hero John Cleland made an impressive charge from 18th on the grid to finish fourth, just one tenth behind Larini. The second race, with its grid being formed from the race one results, saw Paul Radisich again taking the lead. The New Zealander was challenged by Alain Cudini in the early stages of the race, but was able to pull away to ultimate win the race and the world title. Nicola Larini crossed the line in second place, just 0.662 seconds behind Radisich, and secured second place overall thanks to two podium finishes. The Italian was involved in a clash with Cleland on the first lap, resulting in a very angry Scot who had to retire from the race. Philippe Gache made it two Alfa Romeos in the top three with third position, two seconds from the leading duo. The race had several incidents, including Team Securicor Toyota man and former F1 driver Julian Bailey rolling his Carina E after being hit from behind by Portuguese Opel Astra driver Ni Amorim, as shown in the video below. 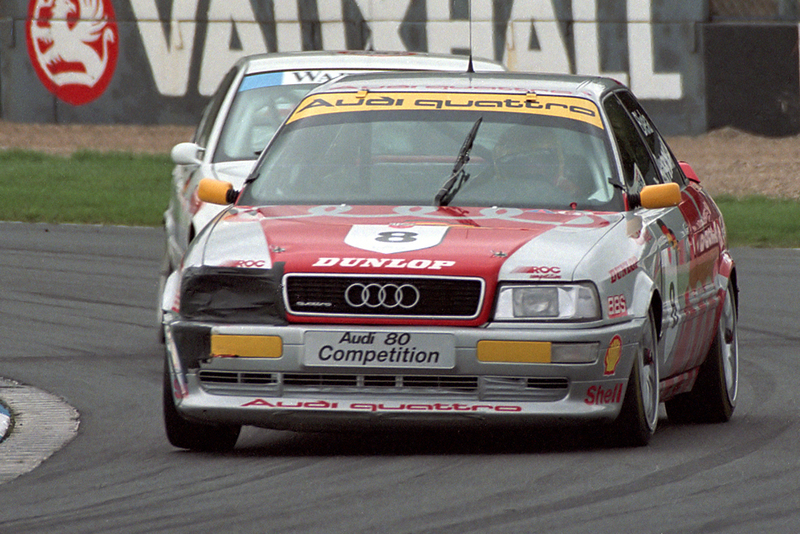 A year later and Donington Park in the UK was host for the FIA Touring Car World Cup. 40 drivers from 13 countries representing 12 manufacturers in the form of Alfa Romeo, Audi, BMW, Ford, Nissan, Mazda, Opel, Peugeot, Renault, Toyota, Vauxhall and Volvo took part in the race. In testing and qualifying it was again Ford’s Paul Radisich, then aged 32, who set the pace. The New Zealander took pole position ahead of BMW driver Steve Soper with a margin of 0.17 seconds. Newly crowned BTCC champion and Alfa Romeo 155 driver Gabriele Tarquini claimed third on the gird and the BTCC drivers were in command on their home grounds. The best non-BTCC driver was Italian champion Emanuele Pirro in sixth position, driving the four-wheel driven Audi 80. The race weekend setup was changed from the previous year, going from two races to just one of 25 laps. This meant higher stakes going into the first corner and the predicted chaos was there. John Cleland had made a strong start from fourth position on the grid to take the lead ahead of pole man Paul Radisich and Steve Soper. But his lead was only to last for one lap as the race was red-flagged due to a big incident in the start, involving seven cars. Three cars started the series of incidents with South African BMW driver Shaun van der Linde being squeezed by the Ford duo of Philippe Gache and Robb Gravett. The incident sent the cars spinning across the track, collecting Jan Lammers in the Volvo 850 Estate, Keith O’Dor in the Nissan Primera and David Leslie, making an appearance for Renault, as well as Czech BMW driver Milo Bychi. The sole drivers involved in the incident able to restart the race was the Ford duo of Gache and Gravett. The disaster continued for Renault as Alain Menu locked his brakes and went straight into the back of Frank Biela’s Audi 80 Quattro at the Melbourne Hairpin, retiring on the spot. The disaster was completed not long after as the third and final Renault driver Tim Harvey, who had qualified a strong fifth, had to retire due to engine problems. As the race was restarted, Paul Radisich made the most of his second chance and took the lead this time ahead of Steve Soper, Gabriele Tarquini and John Cleland. The first lap of the restart saw a couple of casualties, the first after an incident between Anthony Reid and Stefano Modena, with the Alfa Romeo driver locking up and crashing into the back of the Vauxhall Vectra of Reid. Two corners later and Gabriele Tarquini managed to take out John Cleland and Emanuele Pirro, trying to pass the both of them in the final corner. 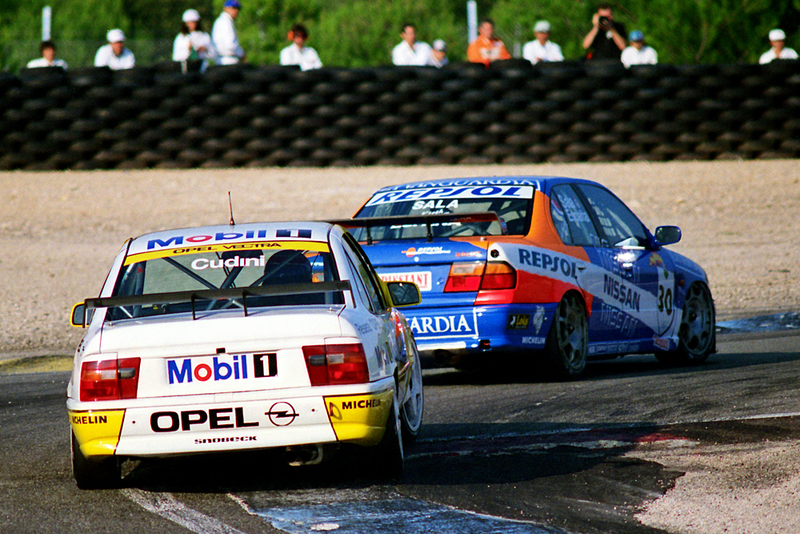 Tarquini was able to continue and charge up to a strong fourth position in the end. 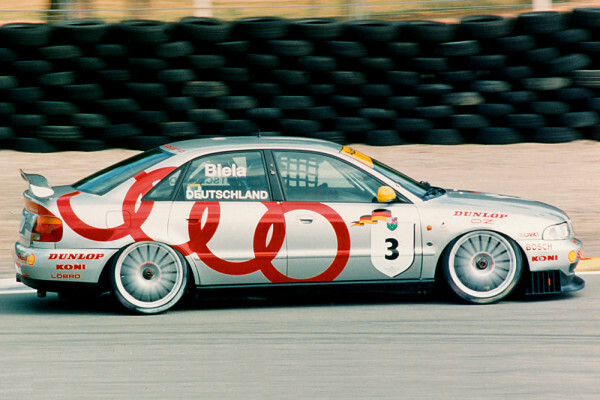 Frank Biela, who was to become BTCC champion two years later, held third place for a good portion of the race under pressure from 1993 BTCC champion Joachim Winkelhock. The race ended in the gravel for Biela who made a rare mistake at Coppice, beaching his Audi 80 Quattro deep in the sand. Ford Mondeo driver Paul Radisich crossed the line first after 25 laps to take his second straight world title. Steve Soper finished second, 1.92 seconds behind, with Joachim Winkelhock surviving a late-charging Tarquini to take the final podium spot. Former F1 driver Hans-Joachim Stuck made a notable charge through the field from 21st position on the grid to take fifth position, albeit 30 seconds from the lead. 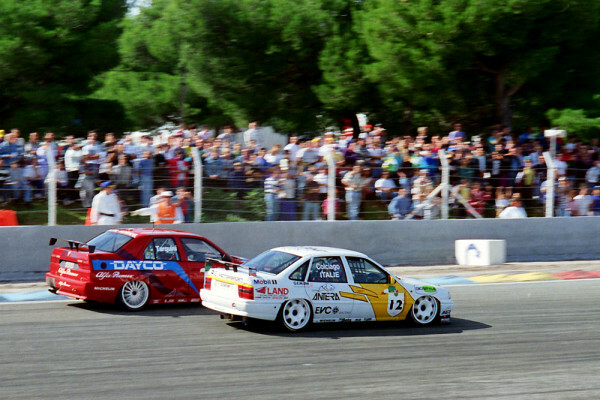 The third and final year saw the FIA World Touring Car Cup being hosted at Paul Ricard in France. 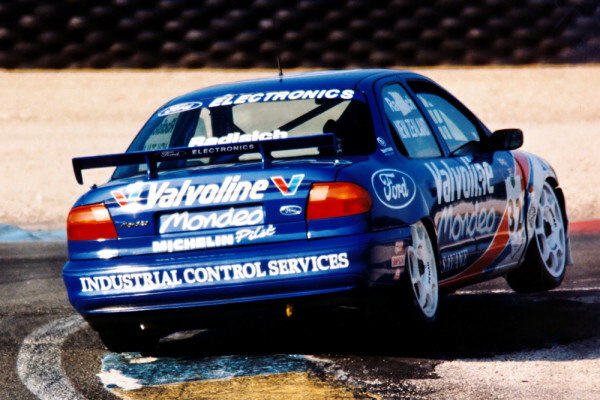 This was the first year for the updated Super Touring regulations with front splitter and rear wing on the cars. 40 drivers were, just as the previous year, entered from 14 countries, representing ten manufacturers in the form of Audi, Alfa Romeo, BMW, Ford, Honda, Opel, Nissan, Renault, Vauxhall and Volvo. The race weekend was completely dominated by primarily Audi but also BMW. The two German manufacturers claimed the top six positions for both races in qualifying, the best front-wheel driven car was the Renault Laguna of Alain Menu in seventh position for the first race and the Vauxhall Cavalier of Anthony Reid for the second race in eighth position, both being over half a second from the top. 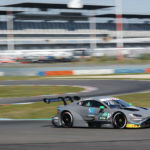 Audi claimed the top three positions for both races with reigning Italian champion Emanuele Pirro taking two pole positions ahead of manufacturer colleagues Frank Biela and Hans-Joachim Stuck. The race format had changed back to the 1993 setup of two races of 26 laps, with the combined results crowning the champion. Emanuele Pirro took the start from pole position in the first race and was closely followed by Frank Biela. But the Italian only managed to keep the lead for three laps before he made a mistake, went wide and dropped to seventh position. Frank Biela took over the lead which he held until the end, winning the race five seconds ahead of Steve Soper, despite the BMW Team Schnitzer driver setting the fastest lap of the race. Third was Yvan Muller, racing for BMW Team Fina, crossing the line a full 14 seconds behind the winner. The top front-wheel driven car was the Ford Mondeo of Kelvin Burt who made a strong drive from eleventh on the grid to finish sixth behind Jonny Cecotto and Hans-Joachim Stuck, who fought hard for fourth position throughout the race. BTCC driver Alain Menu looked set for a podium finish in the Williams prepared Renault Laguna, fighting for second with Steve Soper in the early part of the race. But the Swiss driver was forced to retire on lap nine due to engine problems. 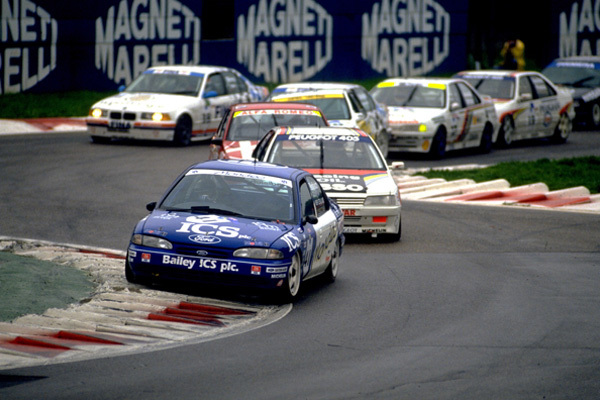 One incident in the race involved Roberto Ravaglia, BMW, Will Hoy, Renault, and John Cleland, Vauxhall. Ravaglia made contact with Hoy in the Beausset corner and collected Cleland while spinning off track. Hoy had to retire while Ravaglia and Cleland were able to continue, both fighting hard back up through the field with Ravaglia finishing 14th and Cleland 16th. Hans-Joachim Stuck headed the field in the second race from second position on the grid. But the joy for the 1990 DTM champion was short lived as he had to retire from the race due to technical problems not long after. Pole sitter Emanuele Pirro took over the lead and was initially chased by the fast starting BMW driver Yvan Muller. The Frenchman was however not able to stay in the top and dropped to fourth position in the end. Steve Soper made his way past Muller to second place, but was chased down and passed by race one winner Frank Biela towards the end of the race. Emanuele Pirro won the second race, but with his mistake in the first race, it was not enough to beat Audi colleague Frank Biela to the overall victory as the German finished second in the second race ahead of Steve Soper. Biela was crowned world champion, 16 points ahead of Pirro and Soper who both ended up on 54 points, but with Pirro getting second place thanks to his victory in the second race. 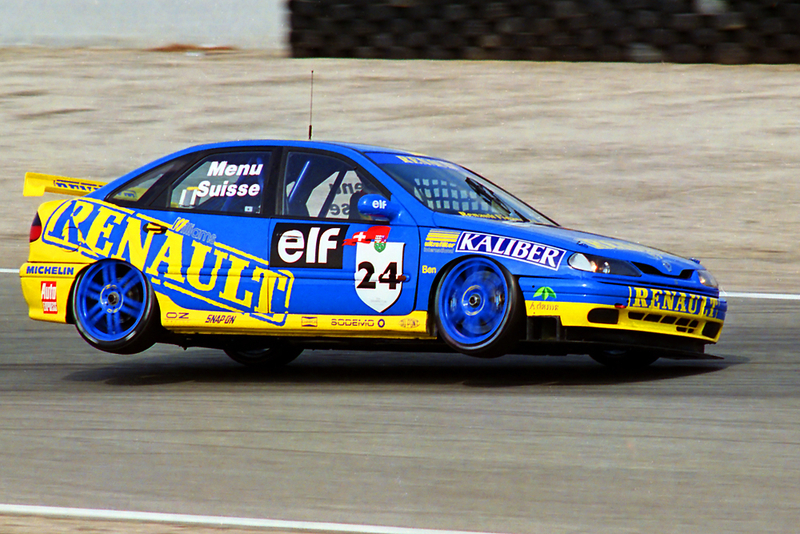 Alain Menu made up for his race one retirement and finished fifth in the second race as best non Audi or BMW driver, 13 seconds behind Pirro. 1993 and 1994 world champion Paul Radisich had a dreadful weekend, retiring from the first race with a puncture and finished 17th in the second race after a spin. 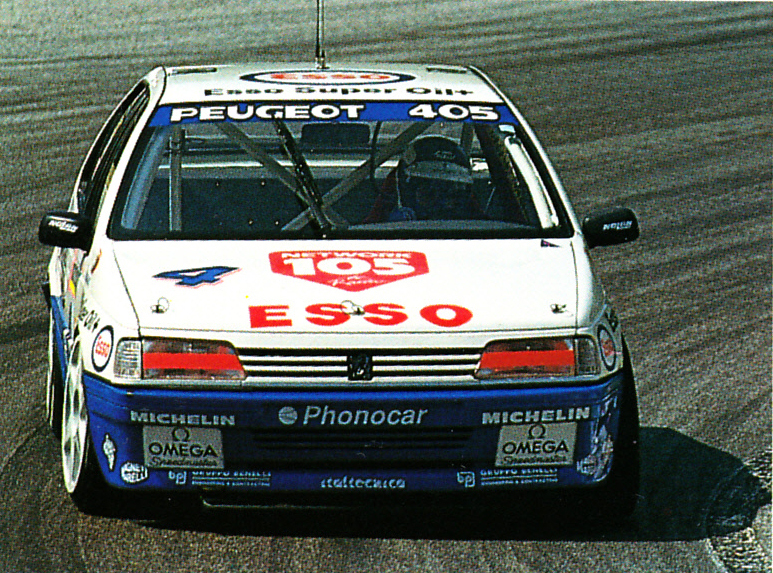 The FIA Touring Car World Cup ended after 1995. A new race weekend was planned for 1996 at A1 Ring in Austria. But as many manufacturers chose not to enter the the race in Austria early on, the cup was cancelled and never to be started again. It was not until 2005 when the FIA World Touring Car Championship was started that a touring car world champion was to be crowned again. 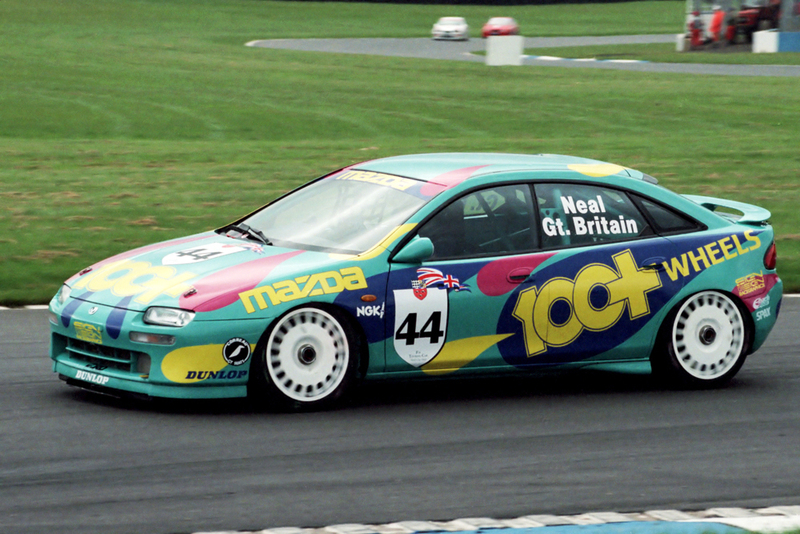 Will we ever see a new FIA Touring Car World Cup event thriving again? Not in the near future with the touring car world currently being separated by many different regulations. 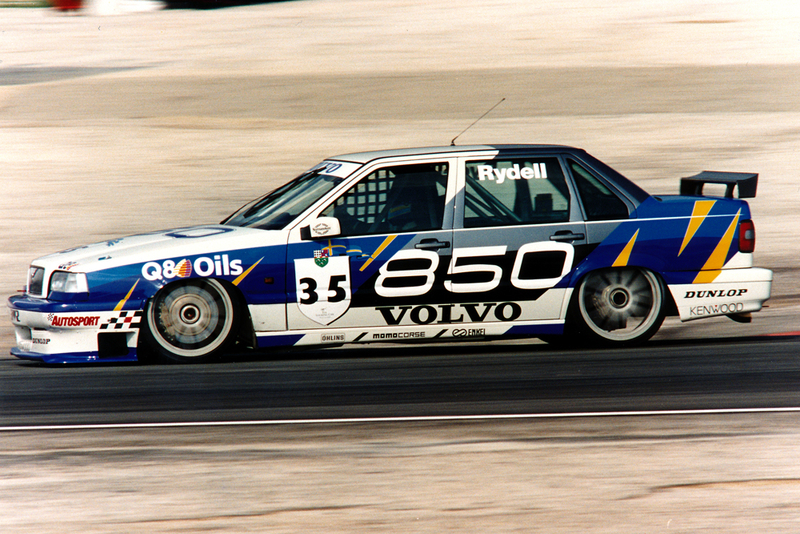 For it to happen again, FIA regulations need to spread around the globe to national championships like Super Touring did. Are the new TC1 regulations up to it? Time will tell.